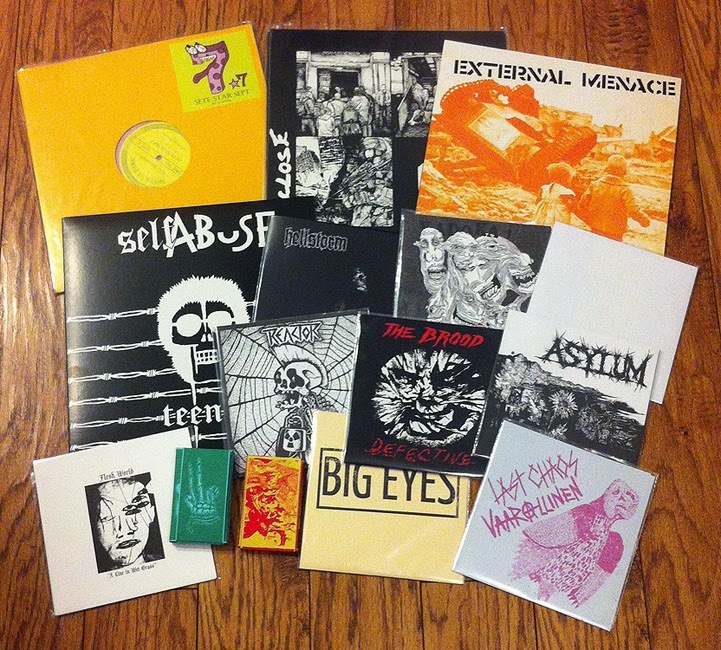 SETE STAR SEPT - All Is Wrong 12"
BIG EYES - Demo 2010 7"
LAST CHAOS / VAARALLINEN - split 7"
VEUVE SS - O.P.L.T. & O.S.C. 7"
REACTOR - Deadly Visions 7"
THISCLOSE - One Foot In The Grave 12"
SELF ABUSE - Teenage 12"